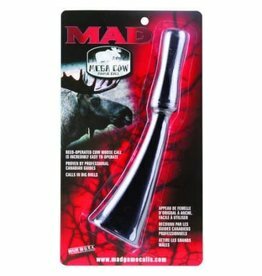 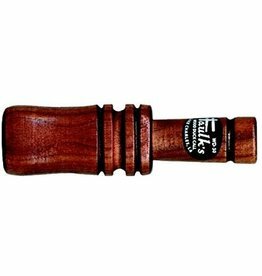 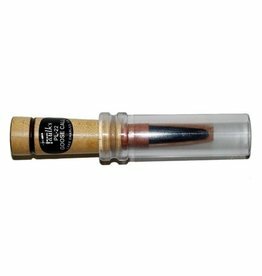 Faulk's Popular Goose call with plastic and wood barrels. 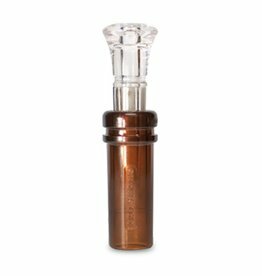 Tuned with natural realistic tone for all species of geese. 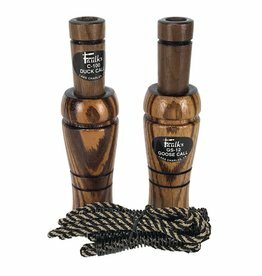 Ideal Gift Set for the waterfowl hunter, which includes Faulk's Champion Duck Call (C-100) and Faulk's Goose Call (GS-12) made of Zebrawood and comes with a lanyard. 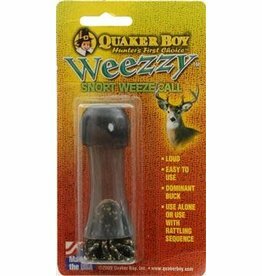 This call is more dangerous than its size suggests! 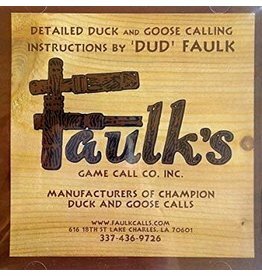 Designed by multiple World Goose Champion Dud Faulk. 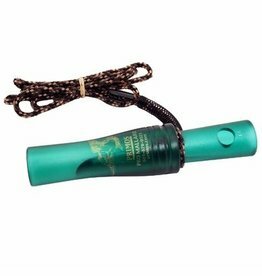 It will bring in white-fronted geese anywhere! 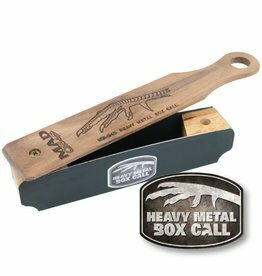 Features a heavy duty metal reed. 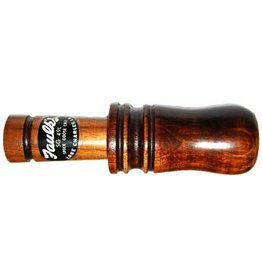 Faulk's Champion Duck Call made of zebrawood or other fancy wood and walnut, easy to blow, excellent for mallards and large ducks. 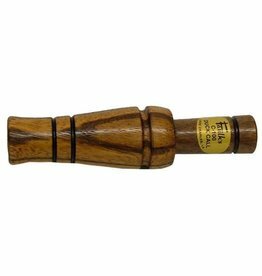 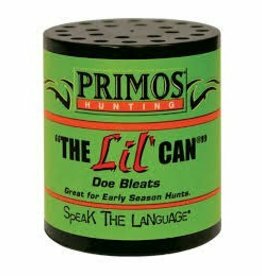 Used to obtain results for calling mallard, pintail, wood duck, scaup, snow goose, blue goose, Canada goose, and speck goose calling.